I have found that teaching writing as a process helped my students ‘flourish’ as writers! It has even helped me as a teacher and author! 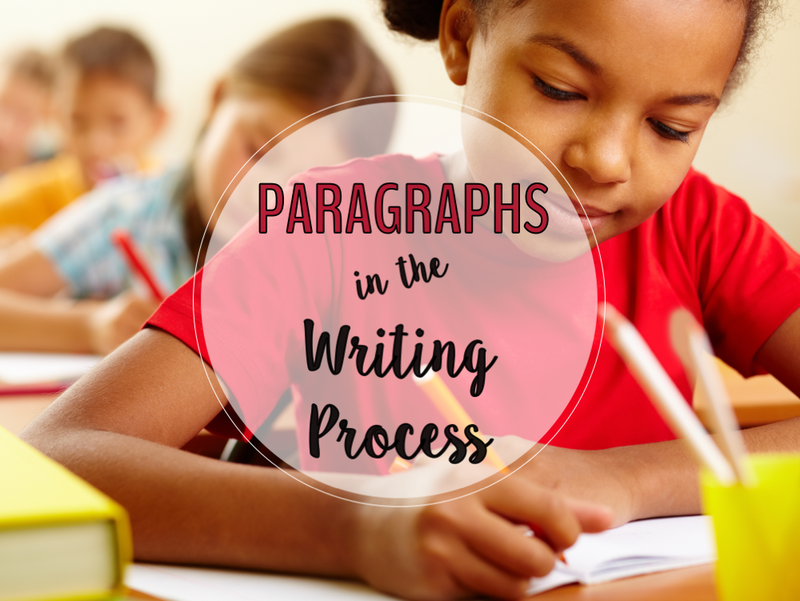 When students learn that writing is a process, and that it does not have to be ‘perfect’ at the beginning, a load of pressure is taken away and they can relax into sharing their thoughts through writing. 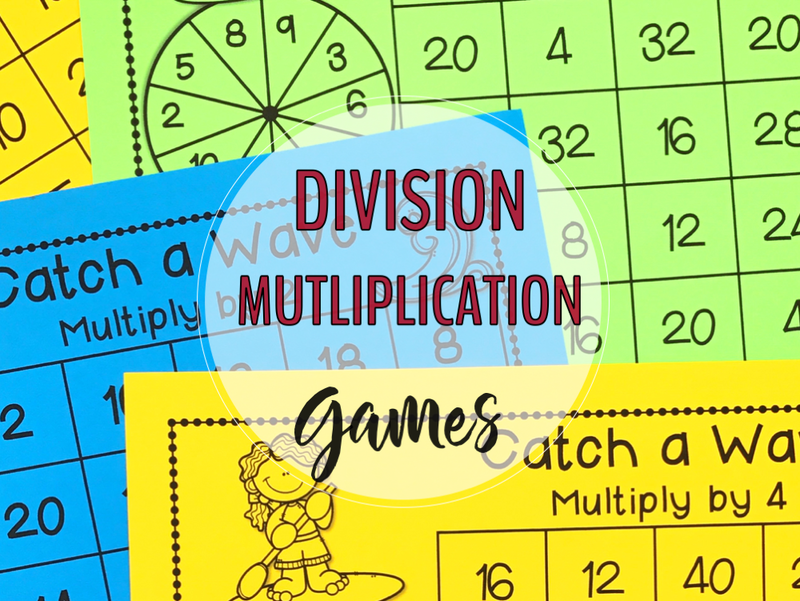 I created these differentiated resources for my students when I was teaching third grade. 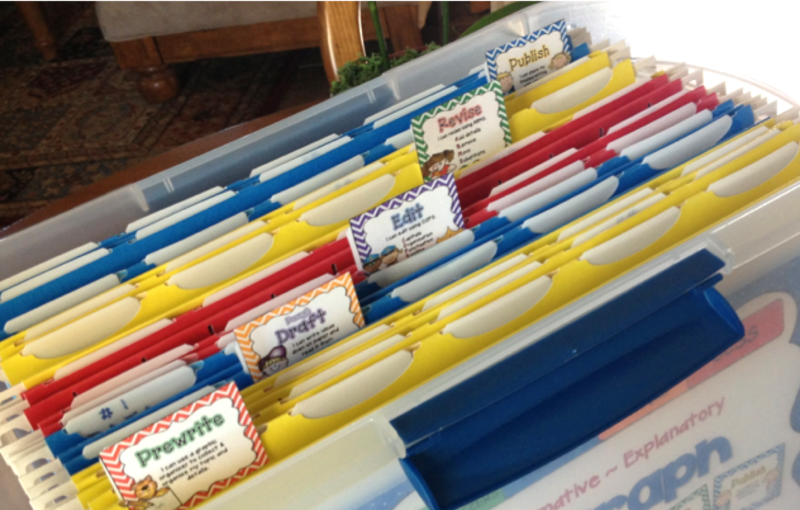 I found that many students could not organize their thoughts and write on a specific topic. 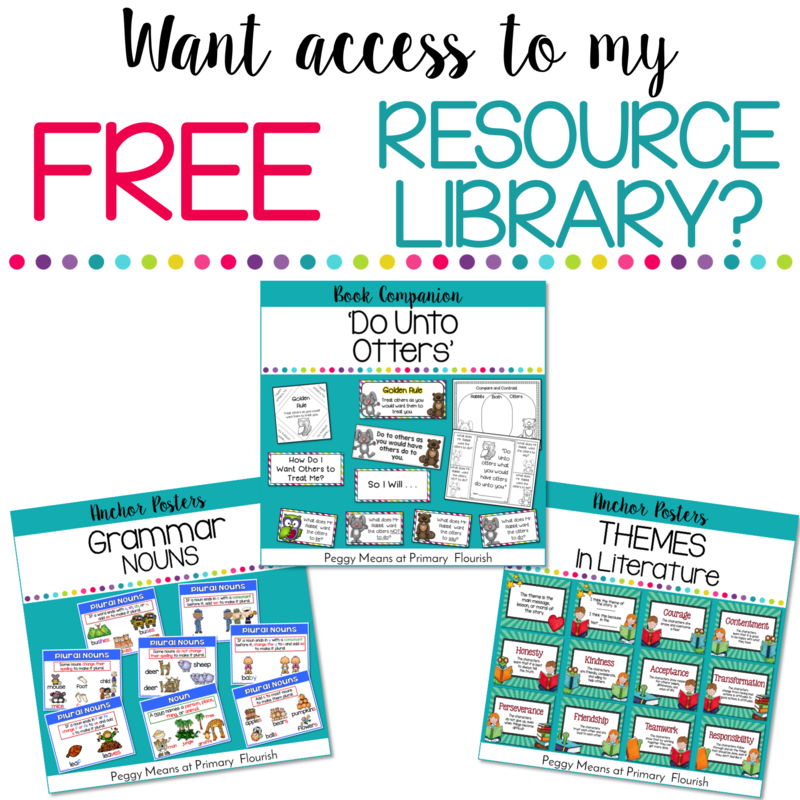 Since I had students with skills ranging from kindergarten to fourth grade that I needed to created differentiated resources so that all the students could become stronger and more confident writers. Students love to use the Writing Process Clip Chart to track their progress as they work though a writing project. If you would like to use this clip chart in your classroom, look for the download link at the end of this post. We use these graphic organizers all the time – either together as a class, in small groups, or individually. These pre-writing graphic organizers help us to ‘hear’ our thoughts and to organize them. After we have our Pre-Write brain map filled out, we are ready for the next step in the writing process – the Rough Draft. 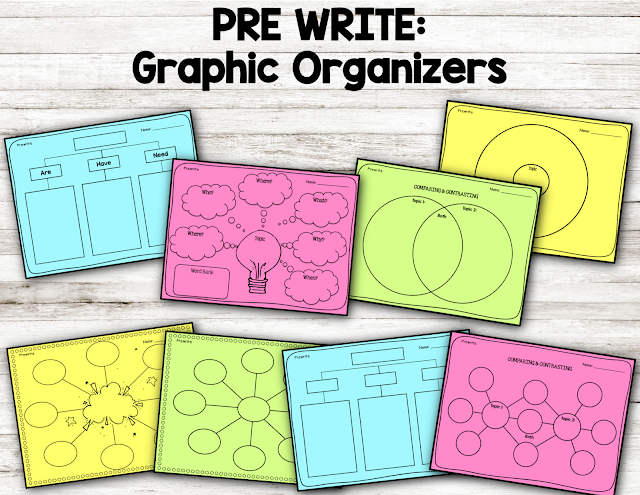 Again, these graphic organizers make it so easy for students (and teachers :)) to start developing the writing piece. 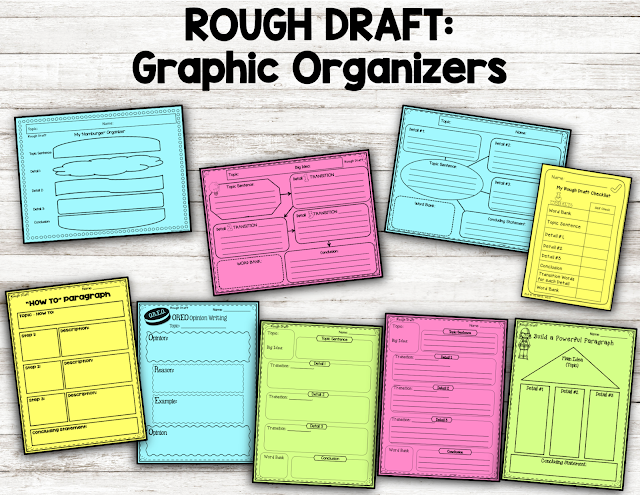 I have included lots of organizers for different genres of writing, as well as different levels to scaffold and differentiate for your students’ needs. These transition words are perfect for your writing focus wall or pocket chart. Your students’ writing will take on a new level of maturity as they learn to add transition words to each paragraph. 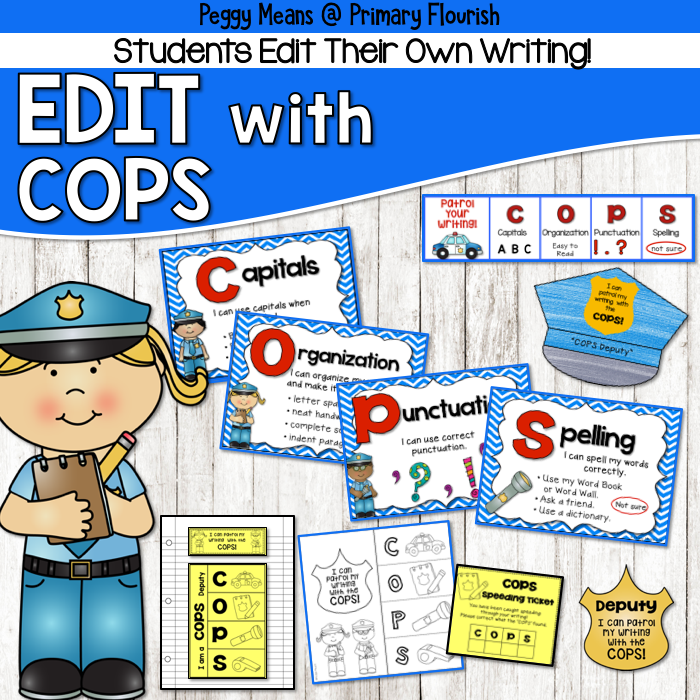 COPS & ARMS will make Editing and Revising are so much easier to learn for your students – and so much easier to teach! 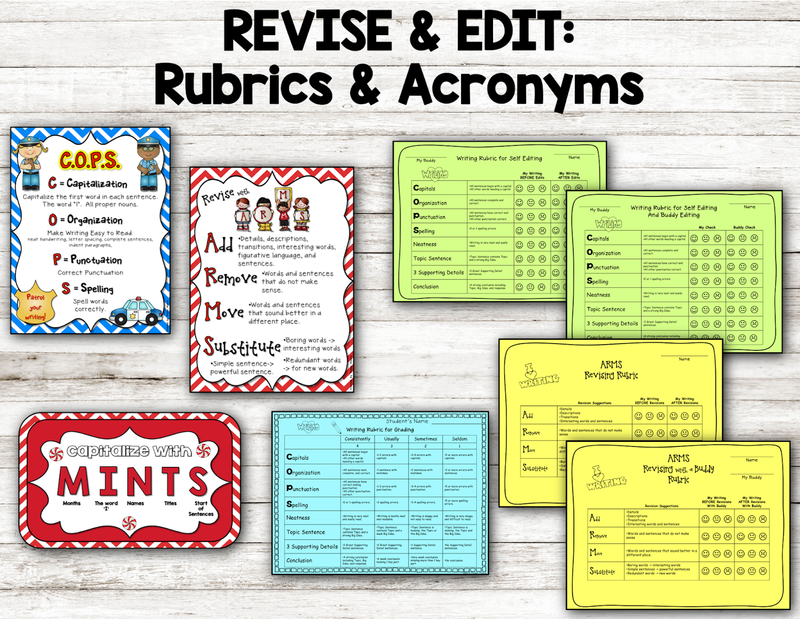 I have included 2 styles of Rubrics using these acronyms for each step. 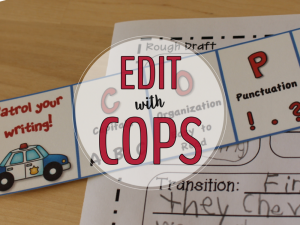 One rubric is for editing or revising with a partner, and the other is for editing or revising individually. Students love this last step of the writing process, Publishing! They love it because they have put so much effort into their writing piece and are proud to publish. 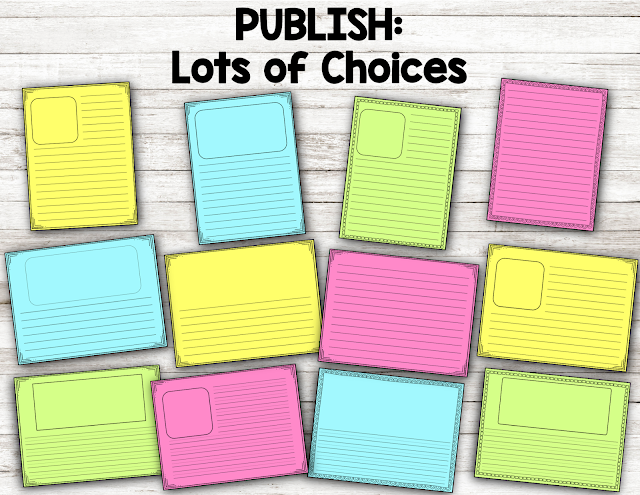 I consider sharing a part of the Publishing Process – the students love to share what they have created! 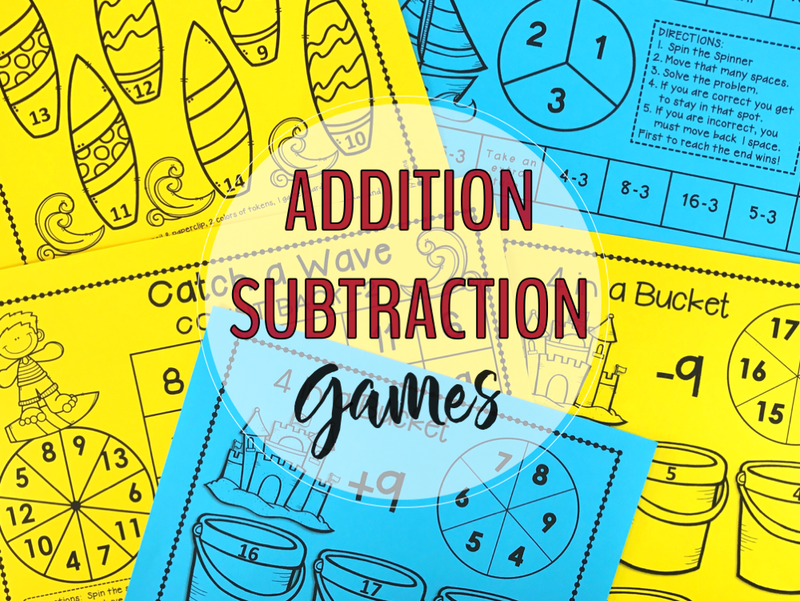 Here are a few ways that we have shared in my classroom. What are some ways you have your students share their writing? 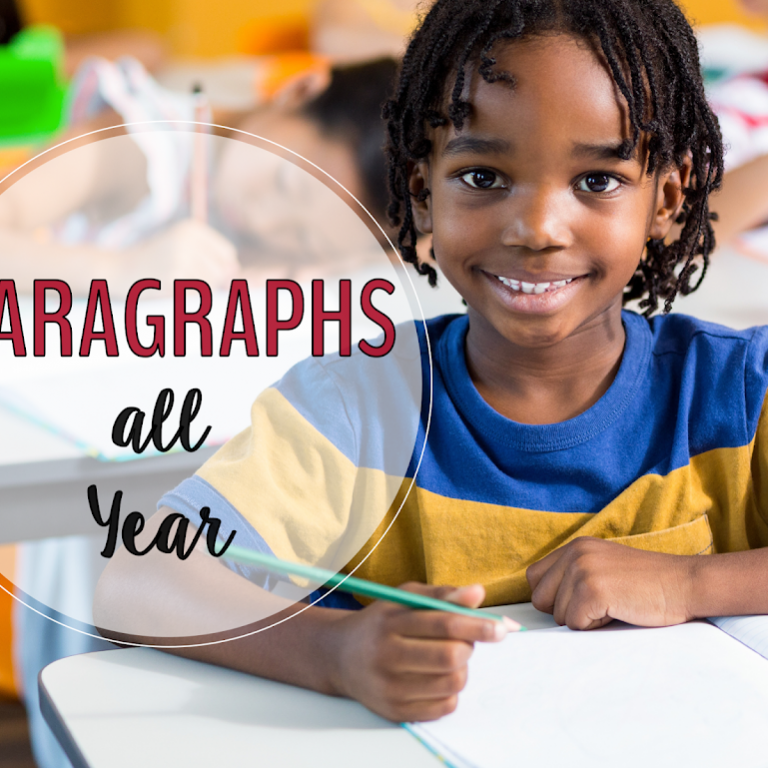 Have you ever missed that amazing ‘teachable moment’ to springboard into a writing project because you didn’t have a class set of graphic organizers at your fingertips? I know I sure have! (sigh)Don’t let it happen again! 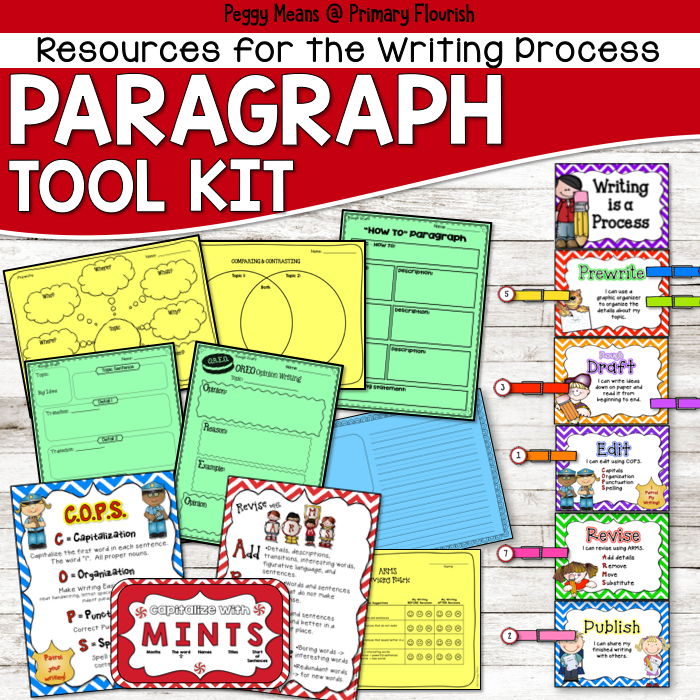 One summer I worked to organize my writing resources, using the resources from this pack. 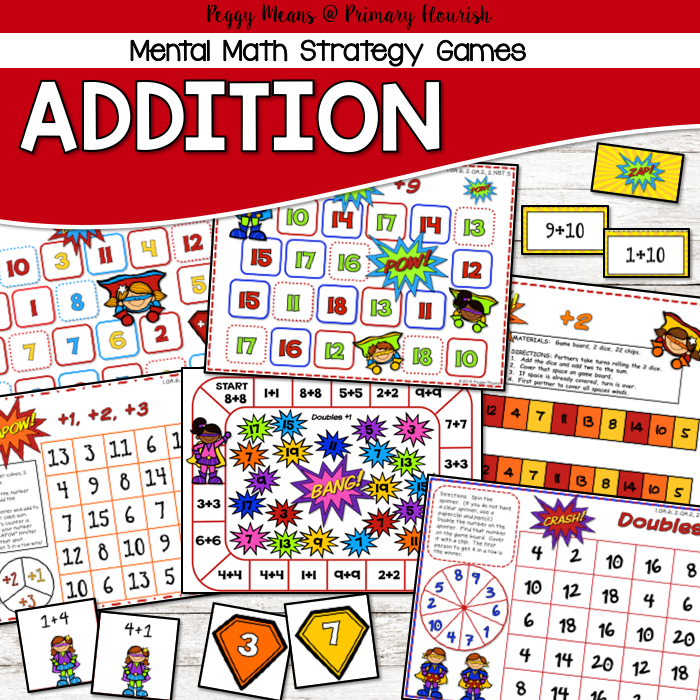 I made a class set of the graphic organizers for each step. After I set it up, I had a parent helper keep it stocked for us. Ready for that moment! (I’m so OCD that this makes my heart happy to just see the picture!). ? 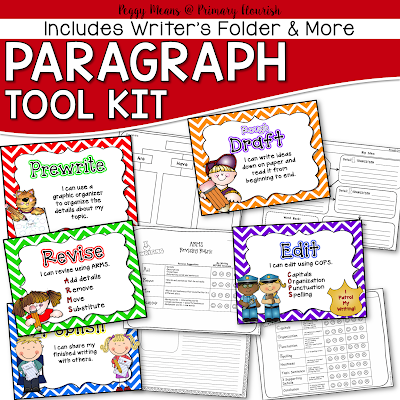 Pop on over to my Teachers Pay Teachers Store to get this amazing Paragraph Kit! 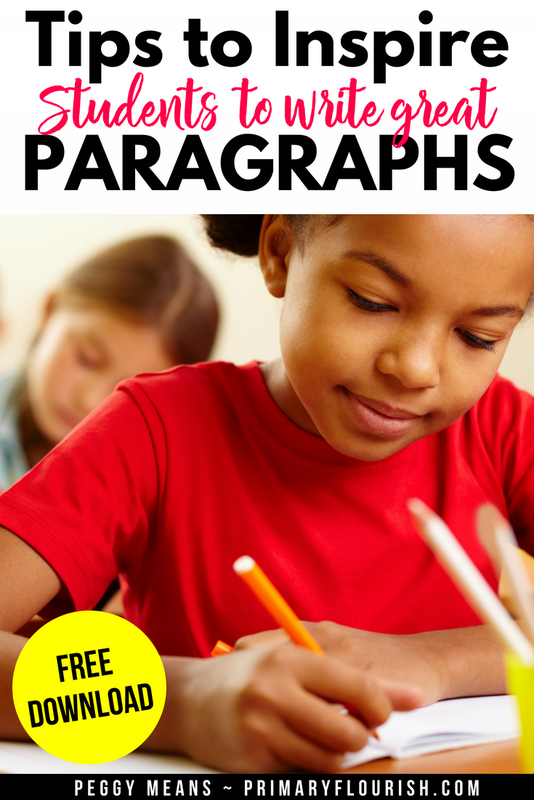 Paragraph writing resources at your fingertips – no more missing the ‘teachable moments’! 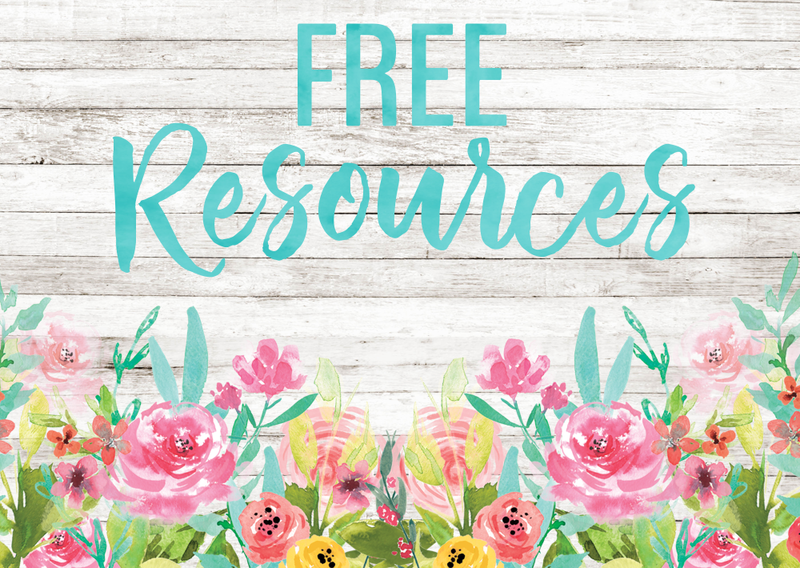 Needing more inspiration for each month? 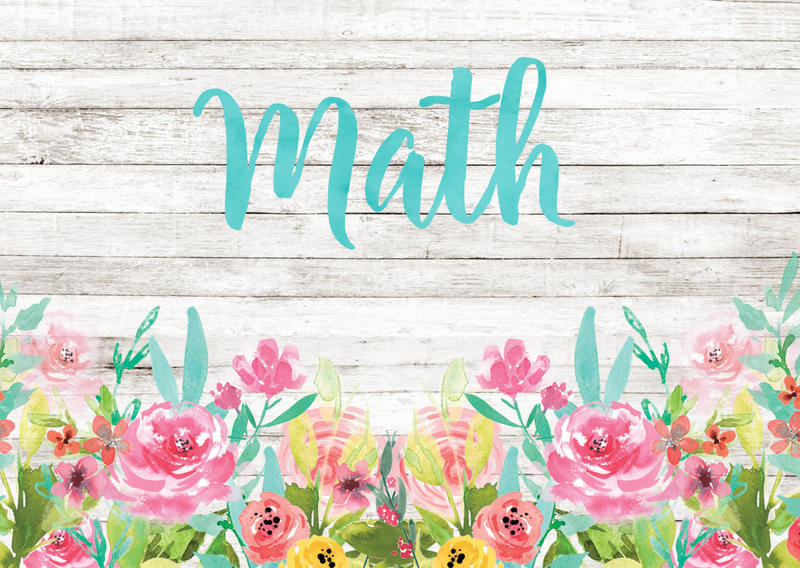 Each month includes vocabulary cards, journal writing, informative/explanatory writing, research writing, opinion writing, narrative writing and tons of fun publishing papers! 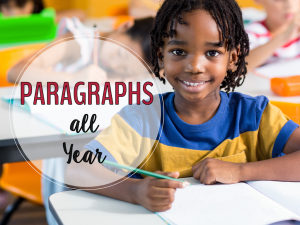 Check out my monthly Paragraph Writing Resources. 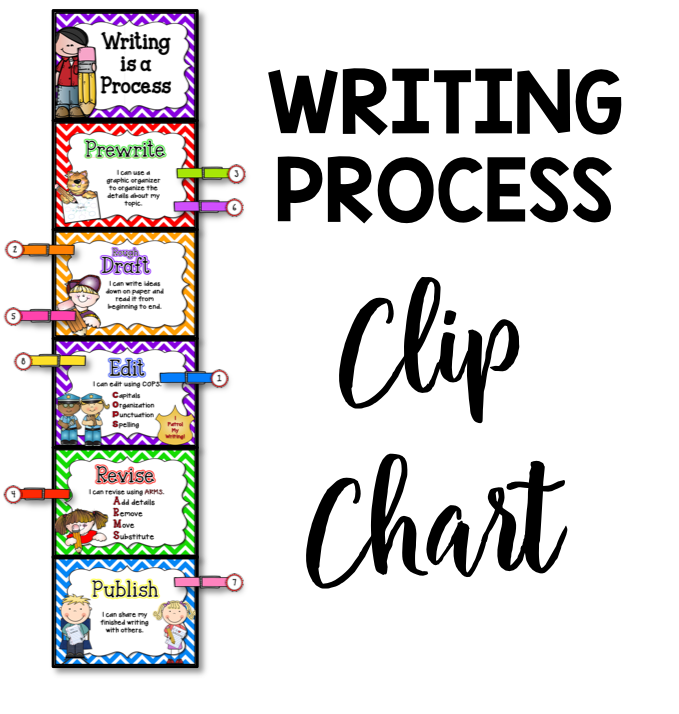 If you would like the FREE Writing Process Clip Chart . 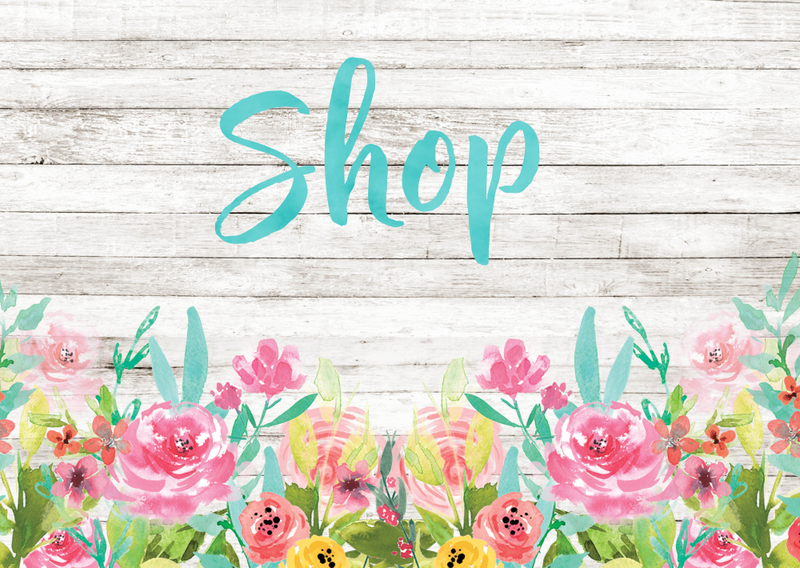 . . just fill out the form below and I will deliver them to your inbox! 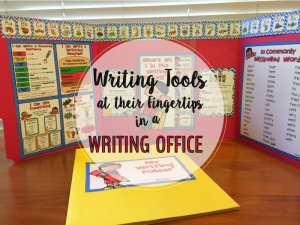 Students love to track their writing with this clip chart! Yea! 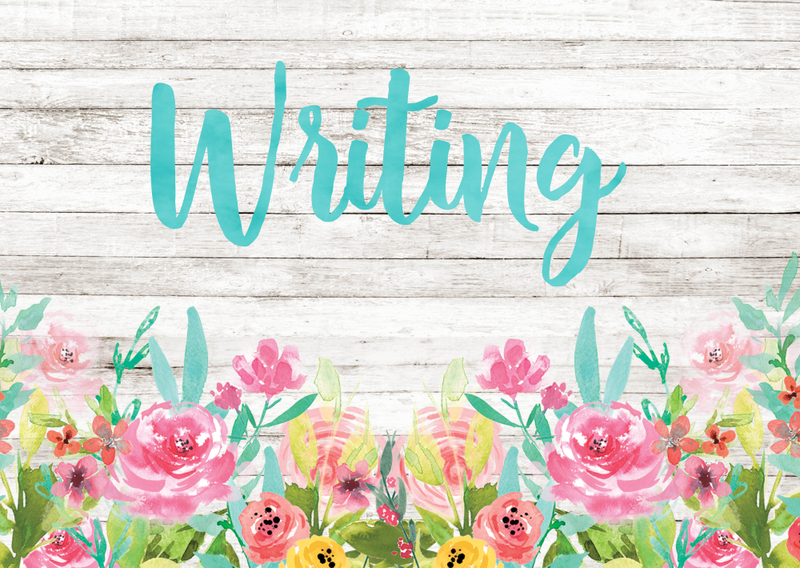 Now check your email to get your Writing Process Posters! This is such a great product! 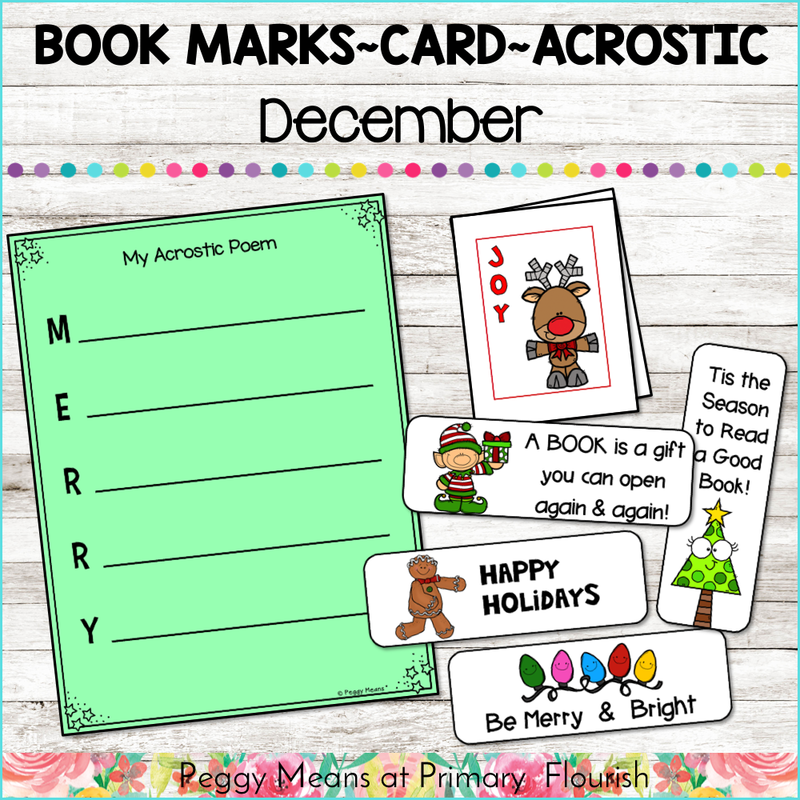 Don't miss out and grab it if you don't already own it ~ Peggy you rock! Thanks for linking up! This is awesome!